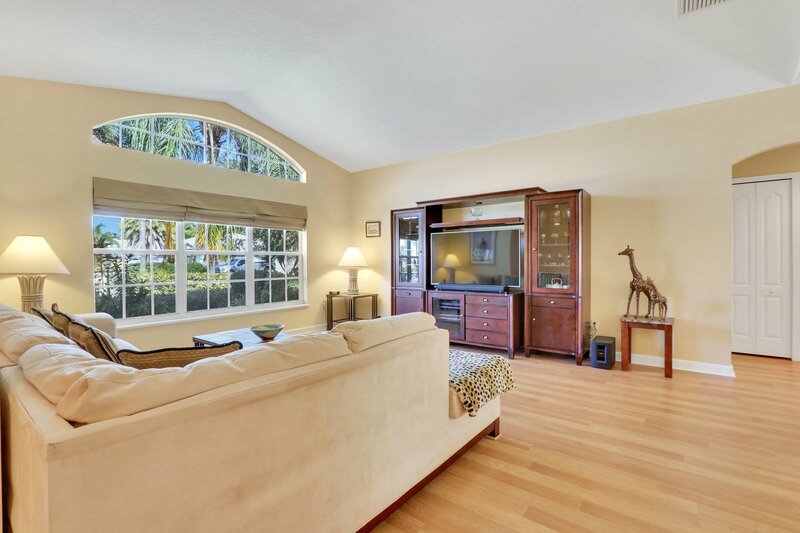 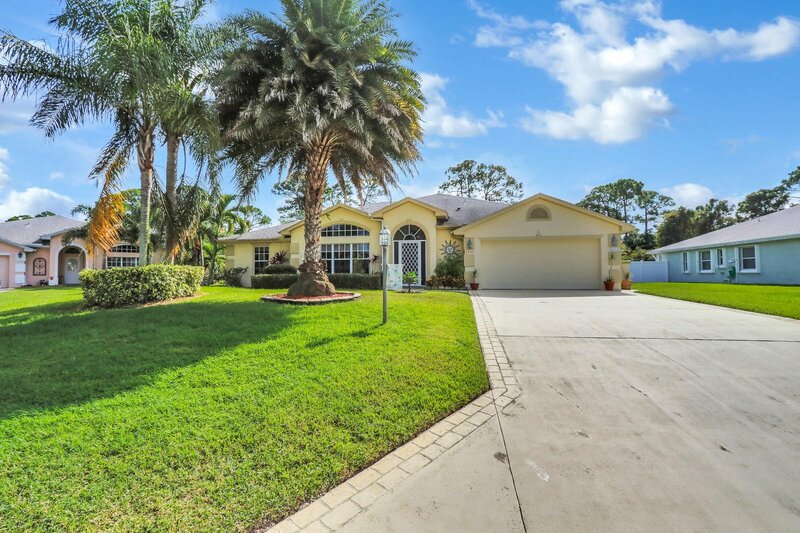 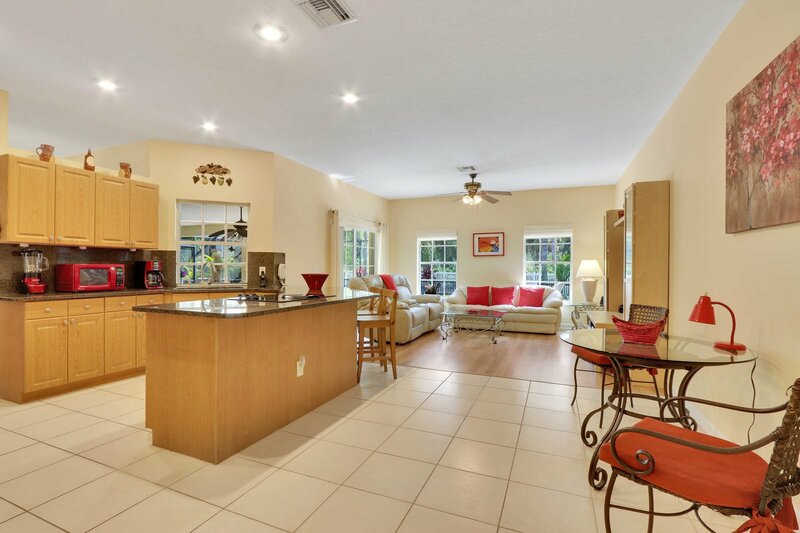 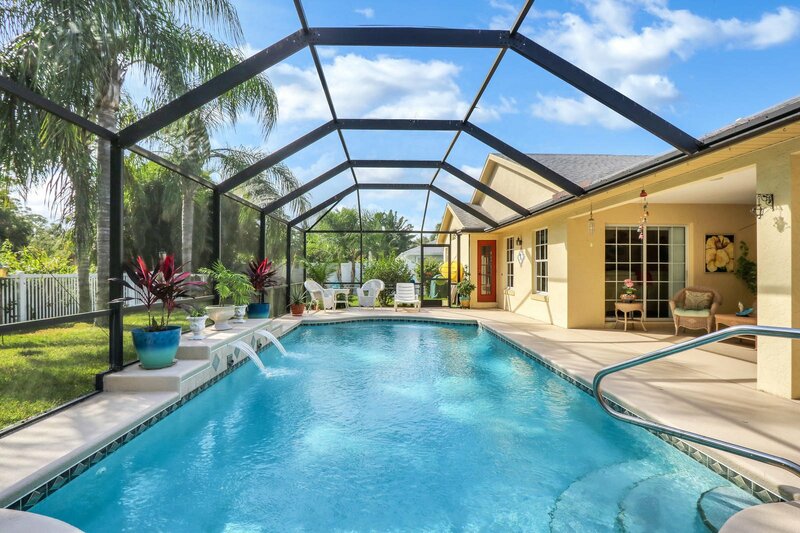 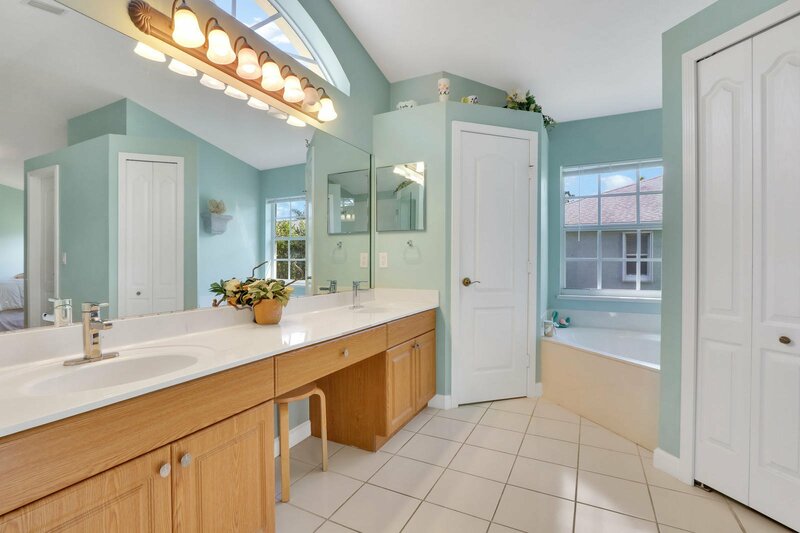 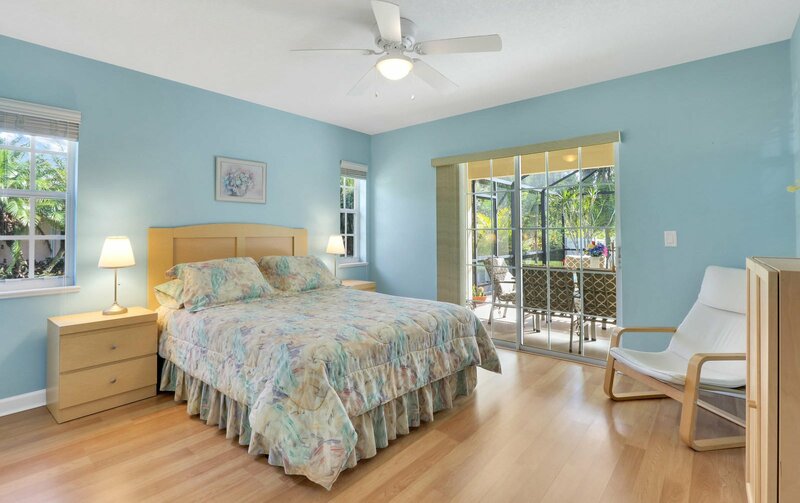 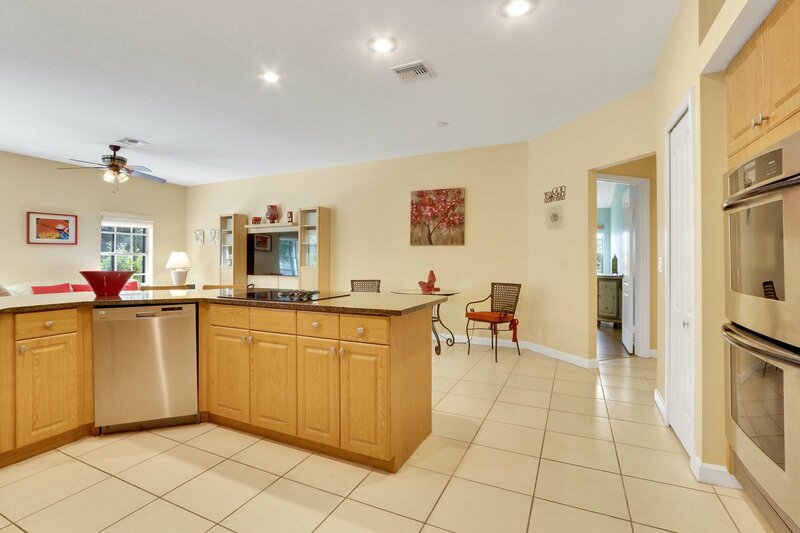 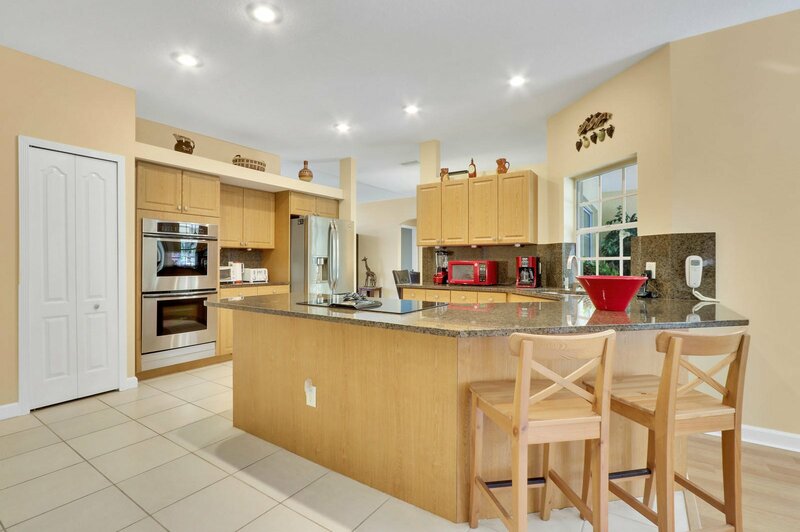 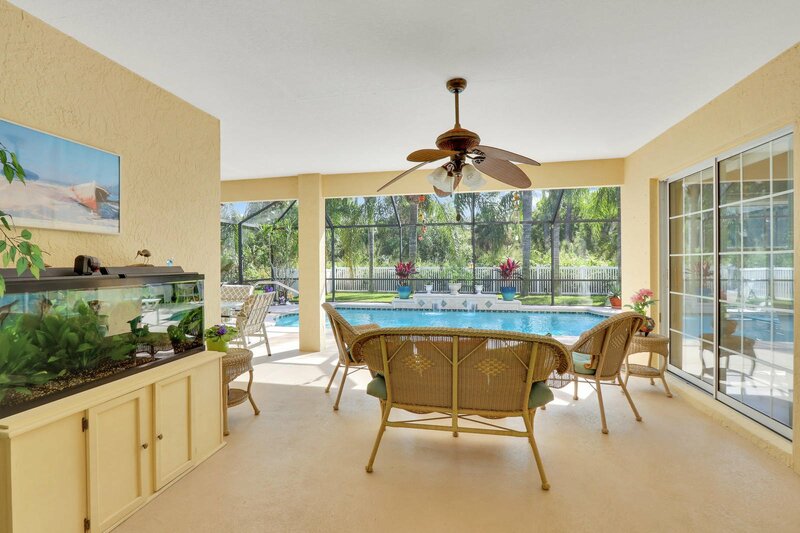 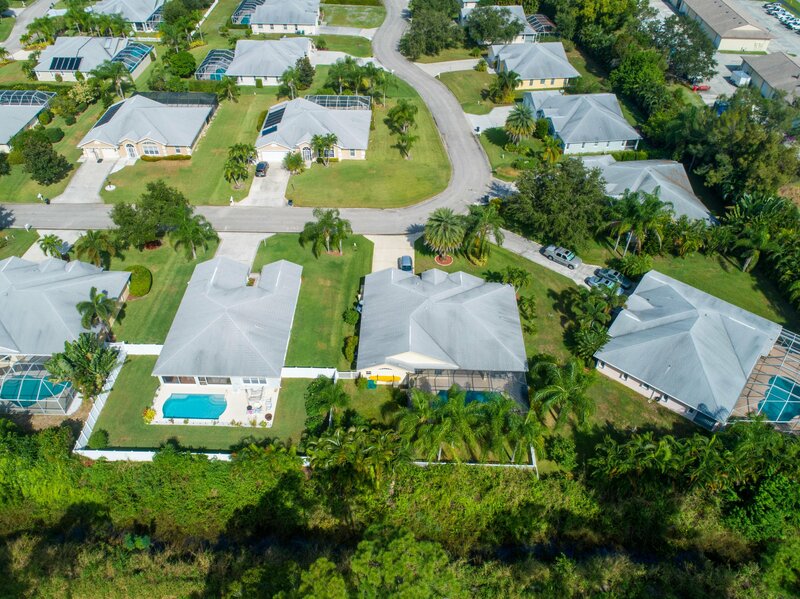 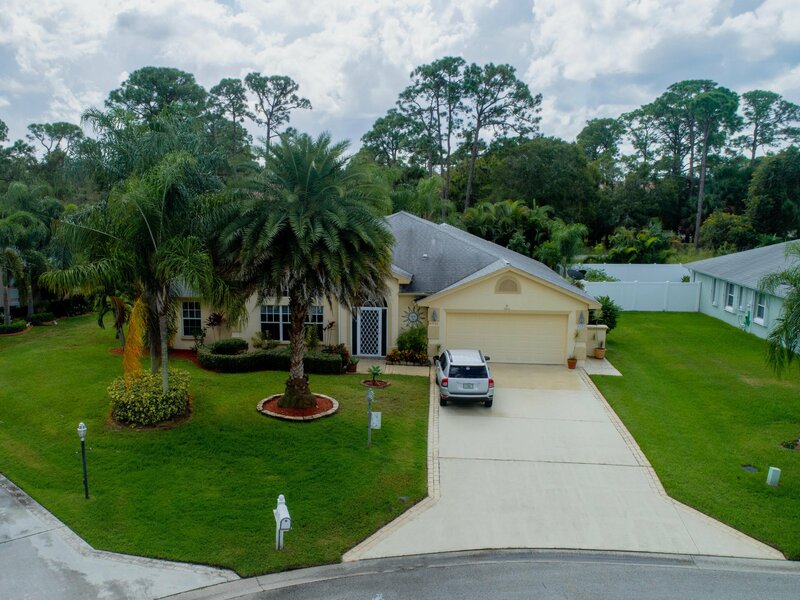 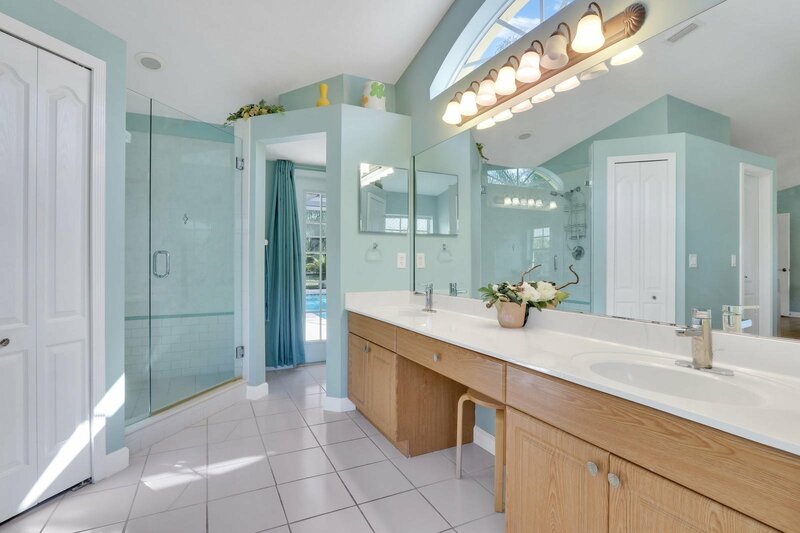 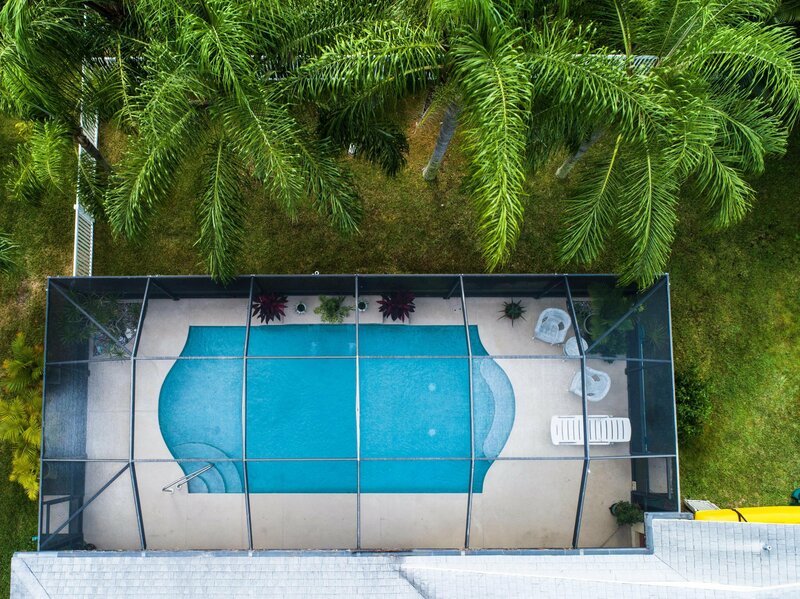 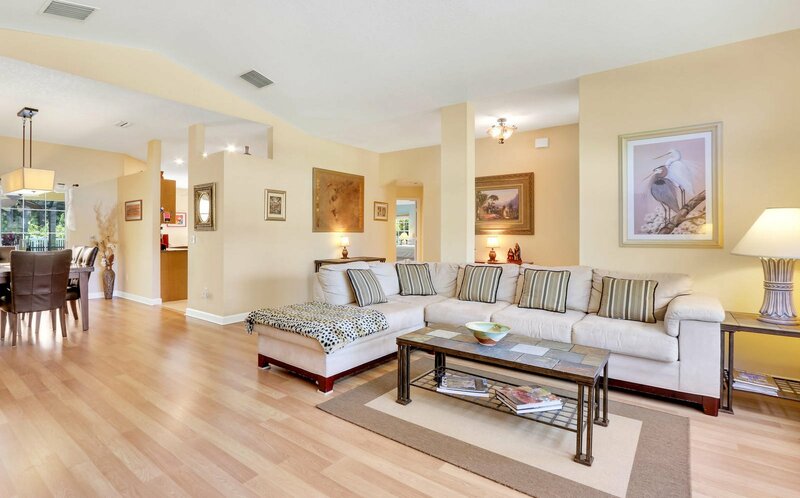 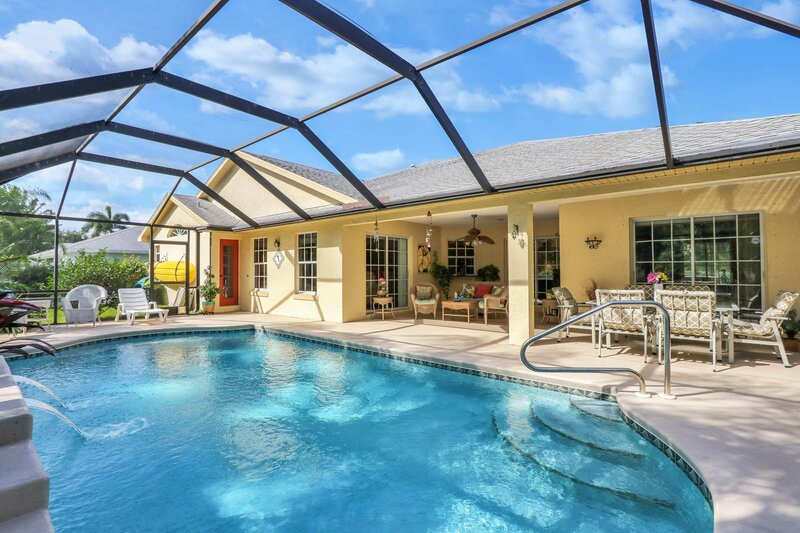 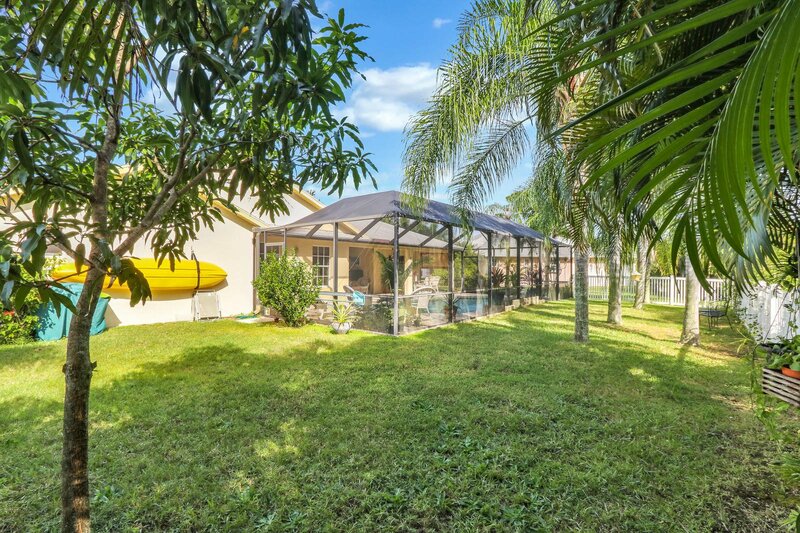 In the well sought after community of Oleander Pines, this beautiful 3/2/2 oasis boast tons of custom comforts to assist in making this house a home. 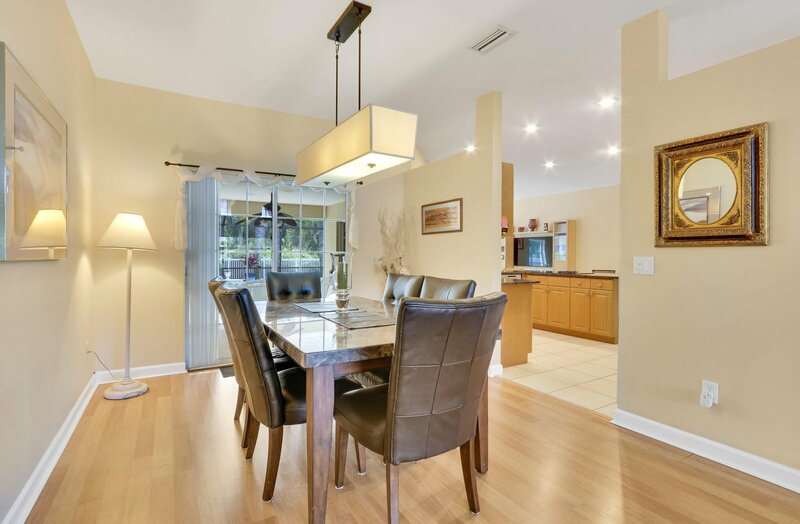 Open kitchen, Dining room and living room with high ceilings compliment the wood like floors. 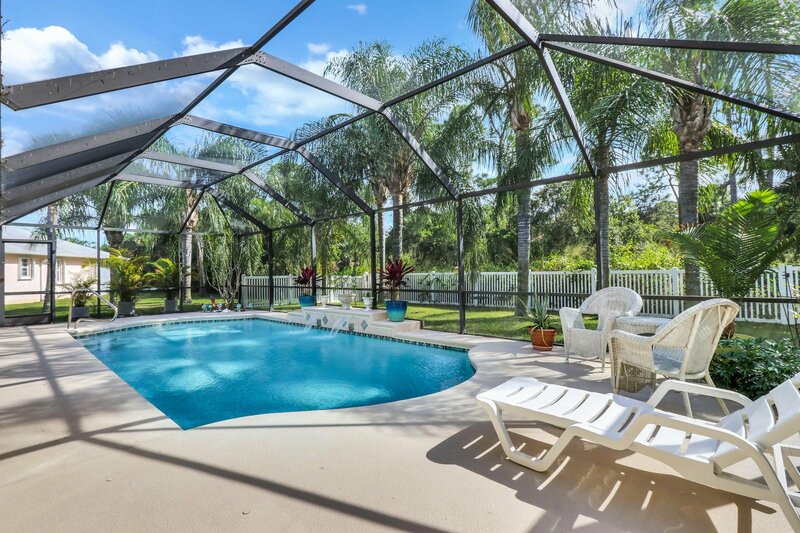 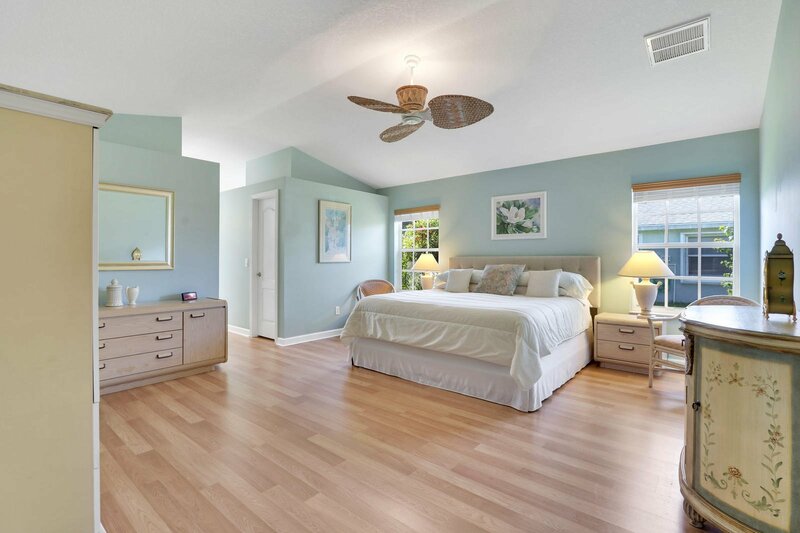 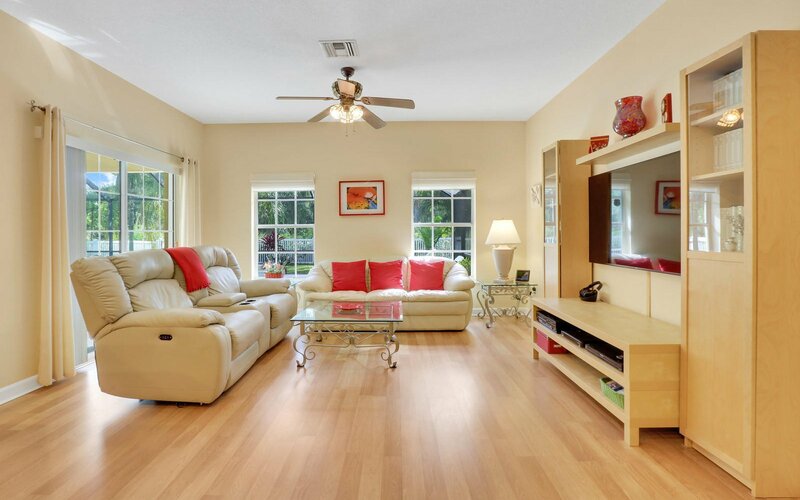 this home has an abundance of storage and is offered partly furnished. 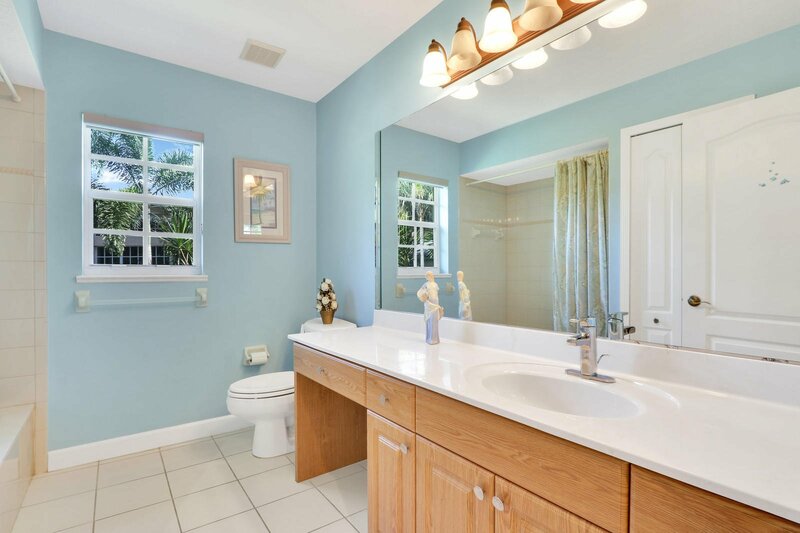 Listing courtesy of Re/Max Ultimate Realty. 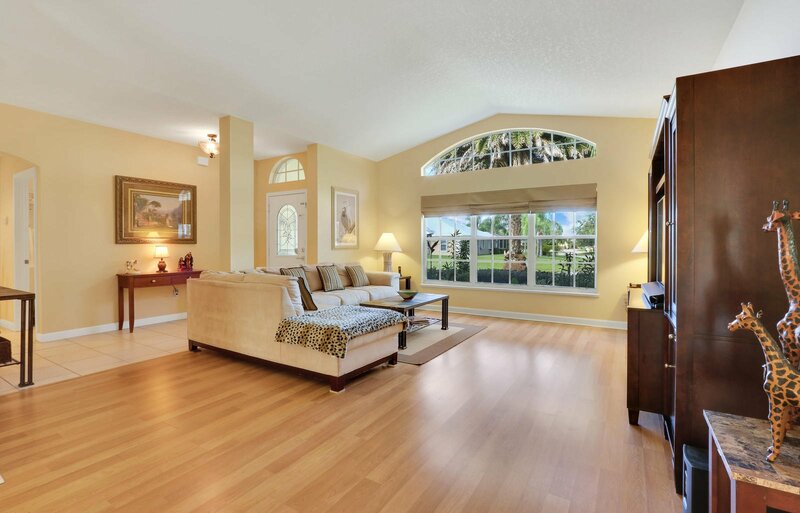 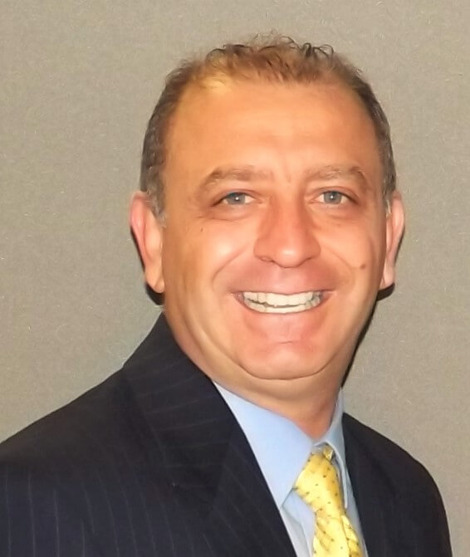 Selling Office: RE/MAX Masterpiece Realty.